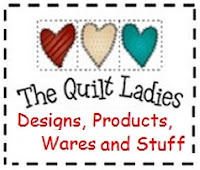 The Quilt Ladies: Make it Monday - Traditional Quilt Pattern to FUN ! Make it Monday - Traditional Quilt Pattern to FUN ! This is one of my favorite patterns ! Change the colors around and have some fun with it. Finished Quilt Block is 8" x 8"